Steffi retired from competitive swimming in the summer of 2009 after her seventh world championships. 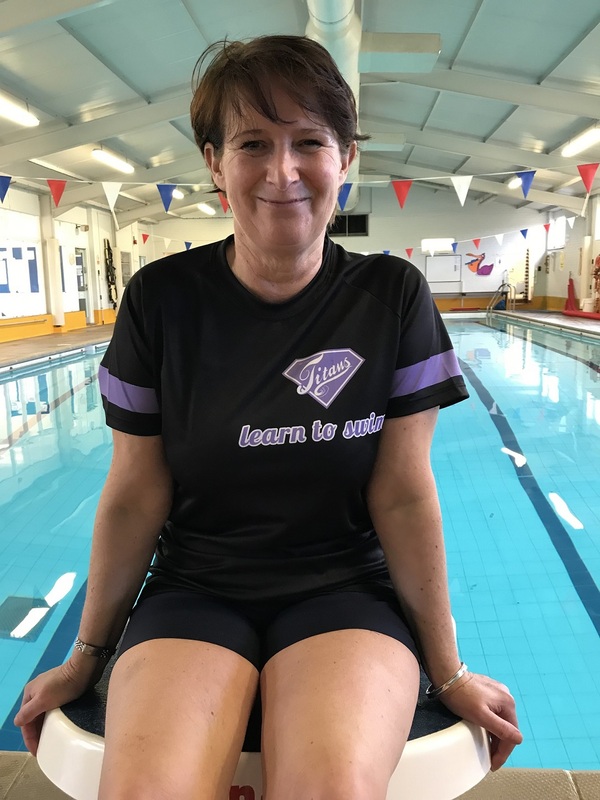 Before moving to Shropshire she was teaching and working as an Assistant Swim Co-ordinator within Abbeycroft Leisure Centre in Haverhill. 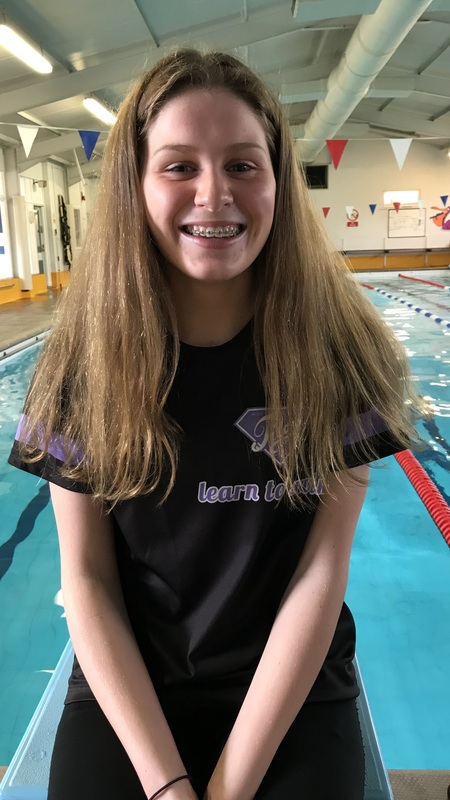 Steffi also worked as a Swim Teacher and Administrator at Chessgrove Swim near Hanbury, She has also been selected to be a Team Manager for Great Britain at the European Junior Championships and for swimming camps with Great Britain. Steffi has also been heavily involved in the British Gas Great Swim Series on numerous occasions, managing the elite athletes. 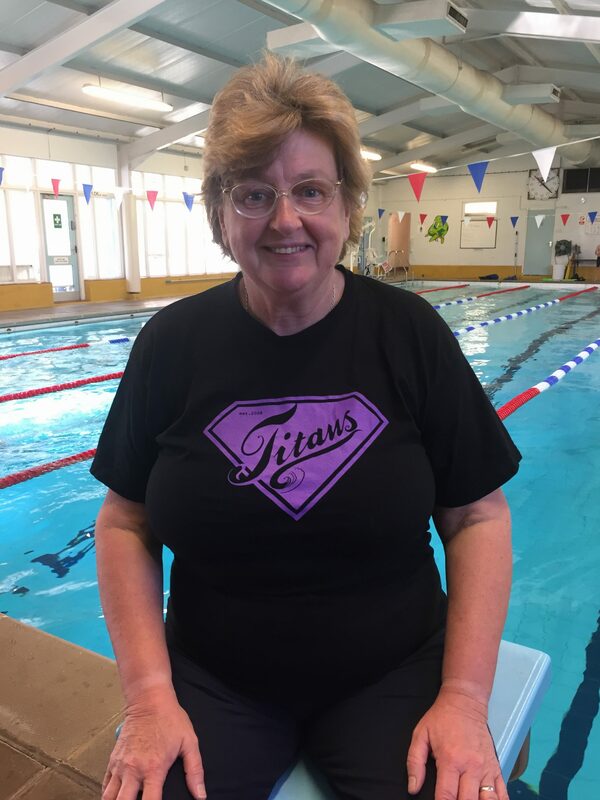 Steffi runs the Titans Learn to Swim and is a proud mummy to a beautiful daughter. Alan is very much in the background with regards to the learn to swim. A shared owner of the business with Steffi, Alan puts himself more in the competitive side of swimming and was a member of the British swimming team from 1997 until his retirement in 2008. 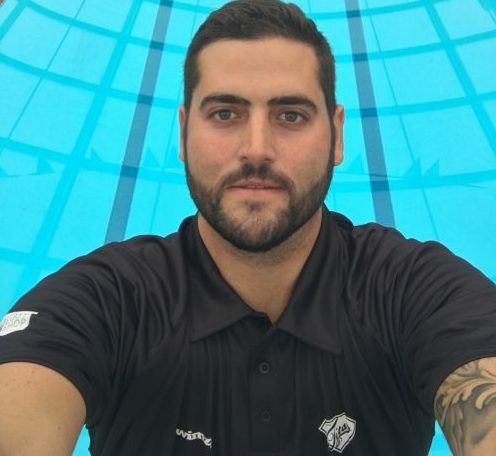 During that long spell as a top international swimmer, Alan represented Great Britain at 6 World Championships from 2003 to 2008 – winning a silver medal in Dubai in 2004 and a Silver medal in Hungary at the European Championships 2004. Since his retirement from competitive swimming Alan has quickly grown a reputation as one of the top young coaches in the UK. 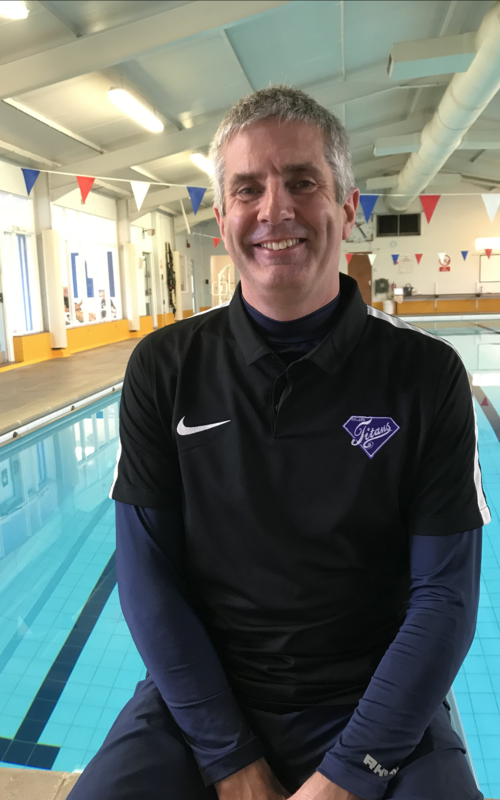 Alan took the head coach position at Ellesmere College Titans in 2012 and has fast tracked the programs success including twenty swimmers gaining international representation including medals at World Junior, European Junior, European Youth Olympic, and Commonwealth Youth Games level. Alan is an ASA licensed UKCC Level 3 Coach. 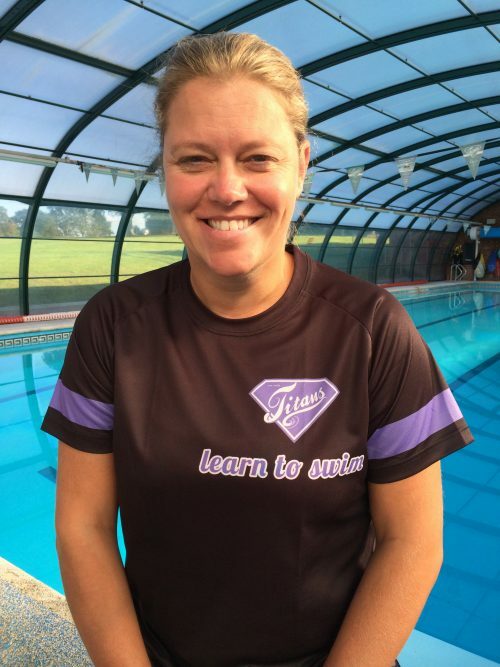 Nikki is a Level 2 qualified swimming teacher & coach and has been involved in swimming since she was 11 years old. Nikki competed at county, regional and national level until she was 20 years old. After having a few years break from swimming she made a comeback in 2003 and went to the World Master Championships in 2008&2010. Where she achieved an impressive 4th place finish in the 50 Breaststroke. Following a skiing accident in 2010 Nikki stopped competing and started teaching. She has been teaching Years 3, 4, 5, 6, 7, 8&9 at Holy Trinity School in Kidderminster for the last few years and joined our team in September 2014. Nikki is also an ASA Tutor and a qualified open water coach. 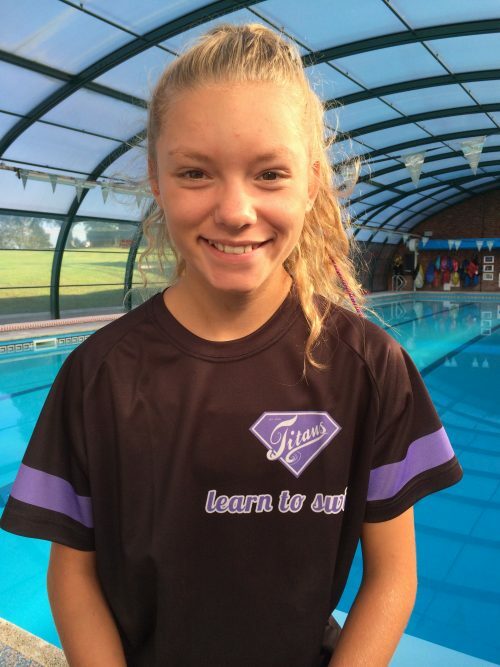 Nikki’s daughter Erin has also swum herself and has been teaching since September 2014 at the Titans Learn to Swim. 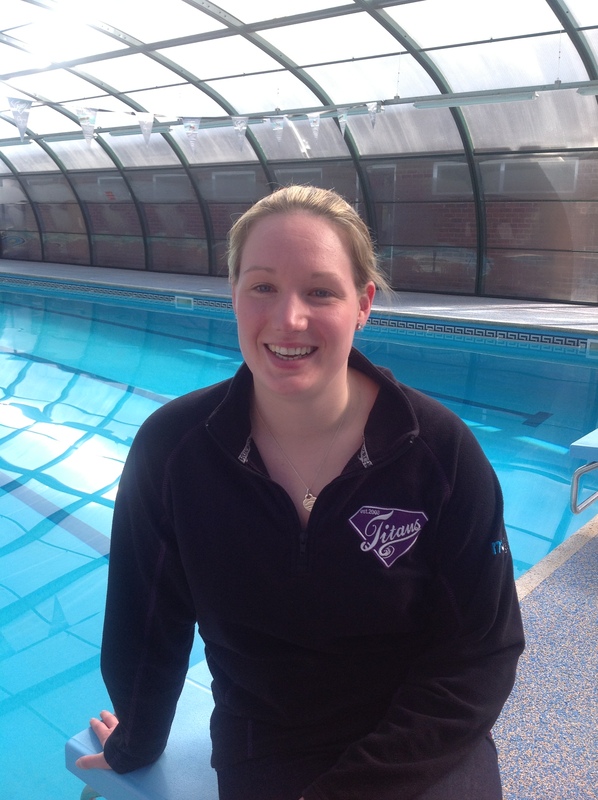 Erin is a Level 2 swimming teacher, which is the highest qualification available in England. She is also lifeguard qualified and holds her Level 1 swimming coach qualification. Jeanette joined our team in May 2017. She was head of the PE department at Holy Trinity School in Kidderminster and went into part-time retirement from Easter 2017. She is a Level 2 qualified swimming teacher and has been working with Nikki for several years. Jeanette is very enthusiastic and patient with the children. After learning to swim in the Ellesmere pool, Valentin began swim teaching as part of his Duke of Edinburgh. He discovered his love for teaching and took his ASA Level 1 award in 2017. 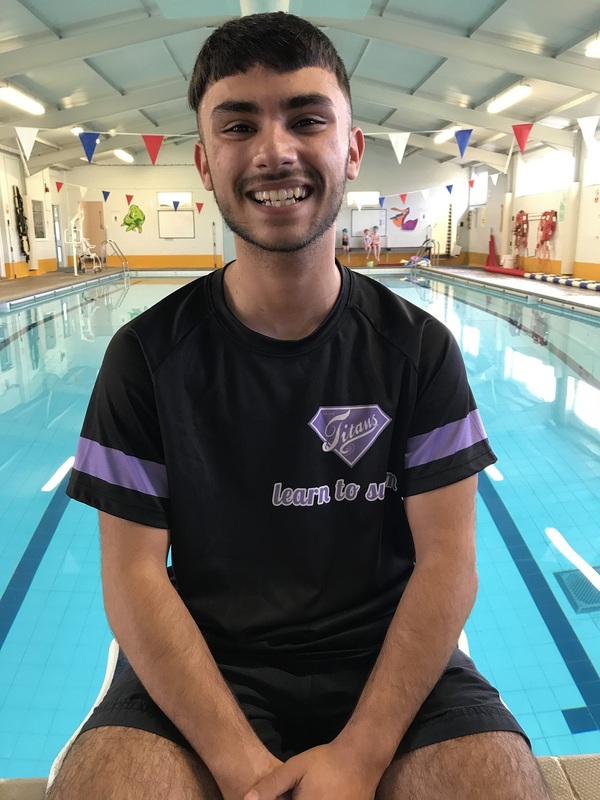 He has worked for a number of swim schools/clubs gaining valuable experience. Valentin undertakes his lifeguard qualification during Easter and his ASA Level 2 qualification in August. 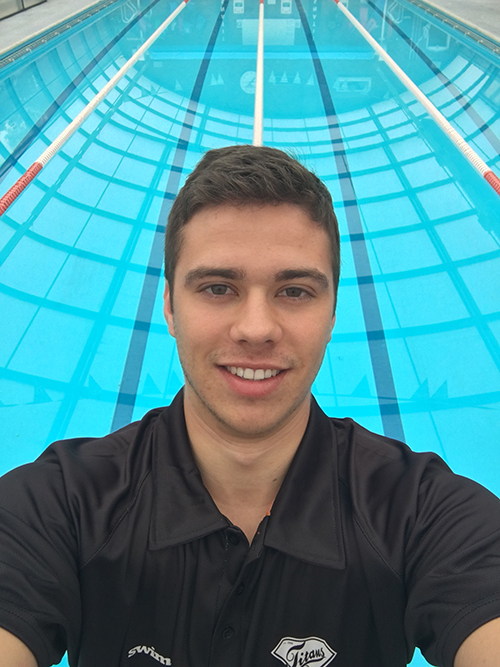 Valentin has a real passion for helping children gain confidence when learning to swim; his teaching style is energetic and inspiring. Abagael recently joined our team of teachers. 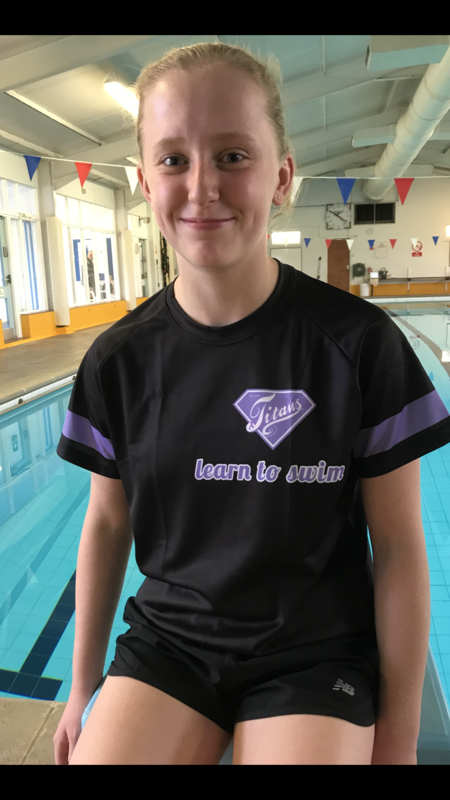 She is a Level 1 swimming teacher and is taking her ASA Level 2 qualifications in August. Abagael previously swam with Ellesmere College Titans and is now part of Oswestry Otters. We’re delighted to have her as a member of staff and she’s very popular with all the children. competitively, I have also enjoyed teaching both adults and children how to swim. Many children that I have taught have gone on to swim competitively. I believe that children should be able to swim by the age of 7 as this is not only a sport but also a vital life skill. My most recent pool that I have taught at is Shrewsbury School. I am dedicated to teaching children to achieve their goals and ambitions.